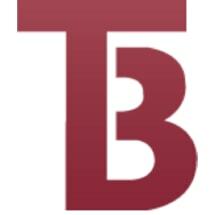 A Litigation and appeals firm representing clients in the Grants Pass area. 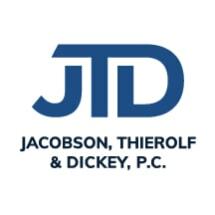 Jacobson, Thierolf & Dickey, P.C. 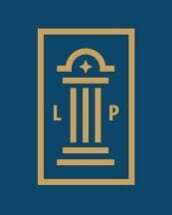 Need an attorney in Central Point, Oregon? 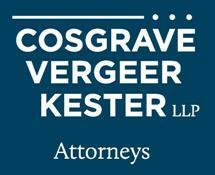 Use the contact form on the profiles to connect with a Central Point, Oregon attorney for legal advice.